Looking for an excuse to buy a LTE-enabled superphone? Look no further. 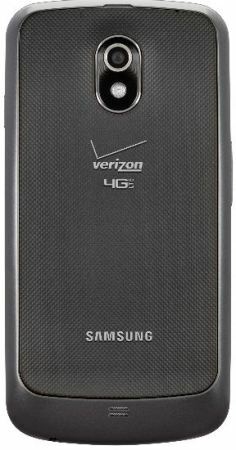 Online retail giant Amazon has priced Verizon's iteration of the Samsung Galaxy Nexus at a paltry $99 for customers opening a new line of service. For those keeping score at home, that's a full $200 less than the on-contract price ($299) currently being peddled by Big Red. Why are you still reading this? Hit the source link, hammer in your Amazon credentials and get yourself one of these lean, mean, Ice Cream Sandwich running machines. Amazon prices Verizon Galaxy Nexus at $99, tests your self control originally appeared on Engadget on Thu, 26 Jan 2012 20:24:00 EDT. Please see our terms for use of feeds.